Top hats, overcoats, puffy skirts and mittens. Oh, the joys of seeing Christmas carolers at your front door. Oh wait, you live in Los Angeles. 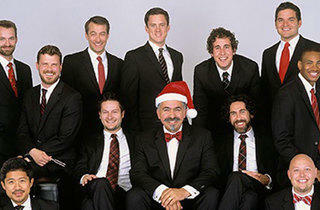 Go get your dose of the holiday spirit at the Walt Disney Concert Hall with a Chanticleer Christmas. 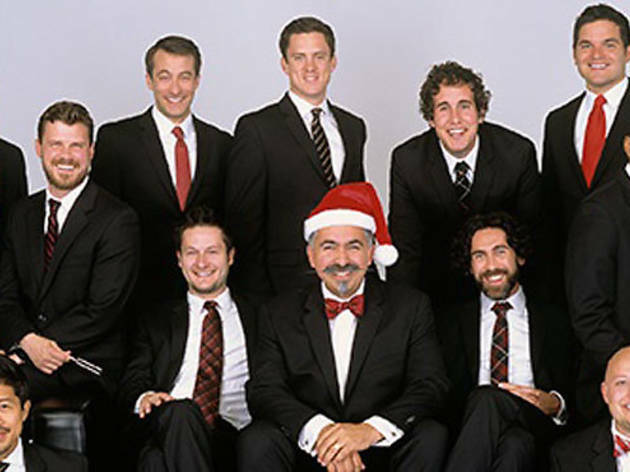 The Grammy-winning, 12-man ensemble from San Francisco will use its "orchestra of voices," ranging from countertenor to bass, to perform an eclectic program of sounds for the holidays. These dudes are good. And you don't even have to offer them hot cocoa and cookies.